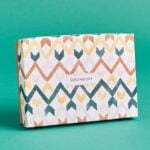 Check out the latest Birchbox Spoilers on My Subscription Addiction! 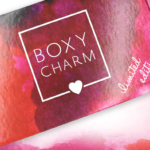 Birchbox February 2019 More Sample Spoilers + Coupon! 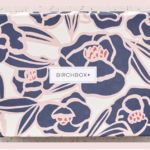 Birchbox November 2018 – More Sample Spoilers + 20% Off Subscriptions!